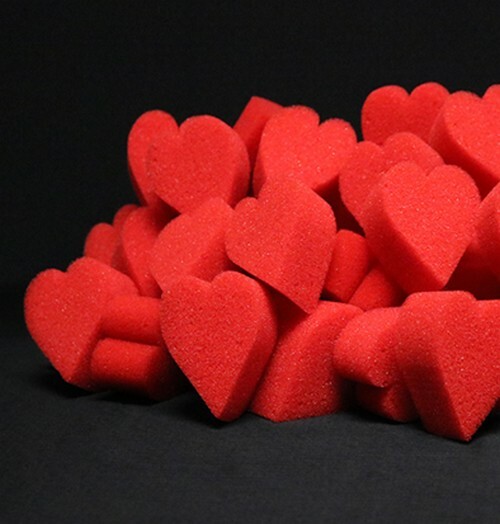 This package includes 4 Ultra Soft Red Hearts. This is the perfect addition to your comedy or children's magic routine. Get yours today!